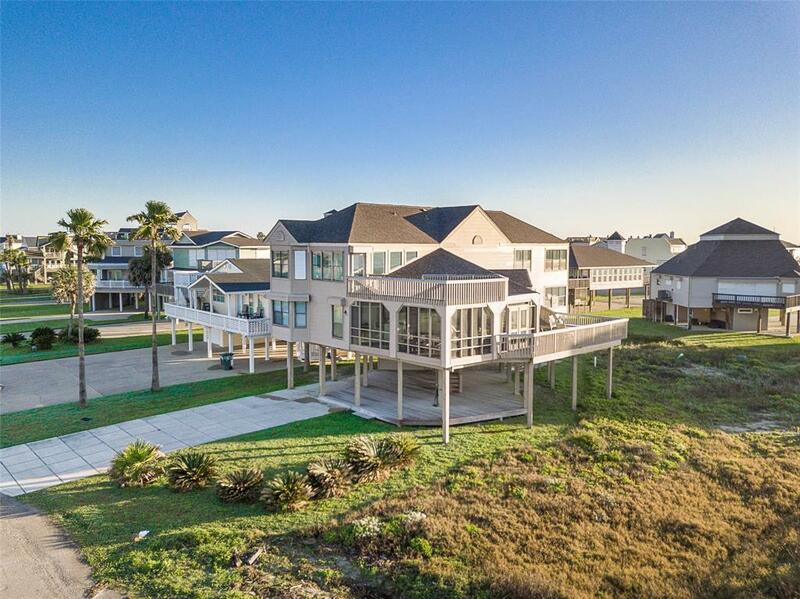 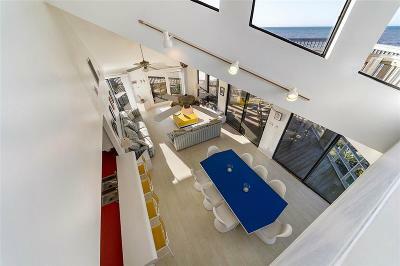 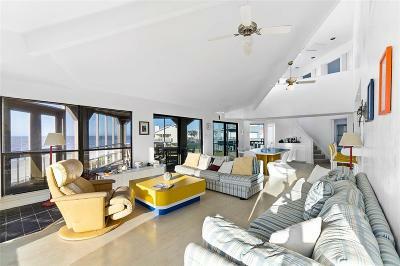 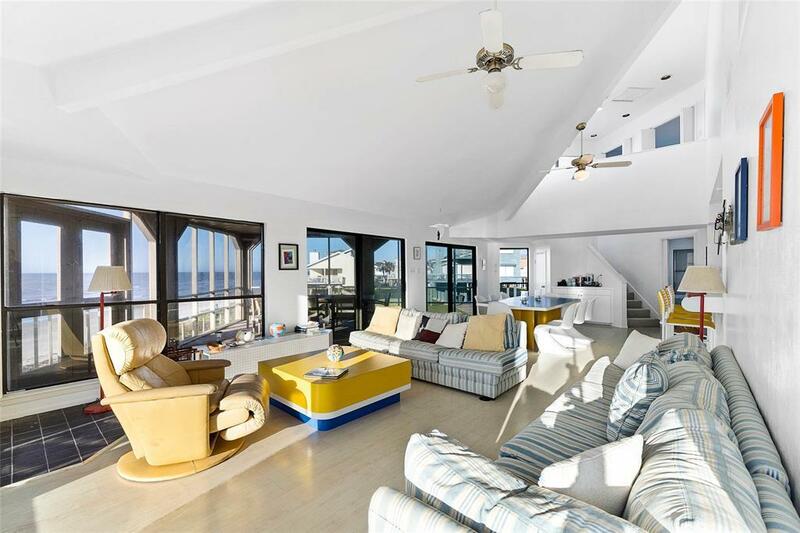 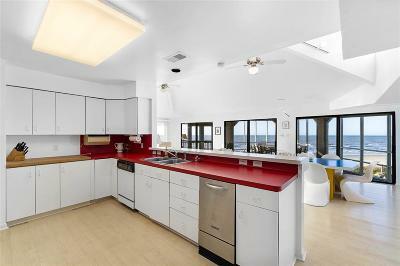 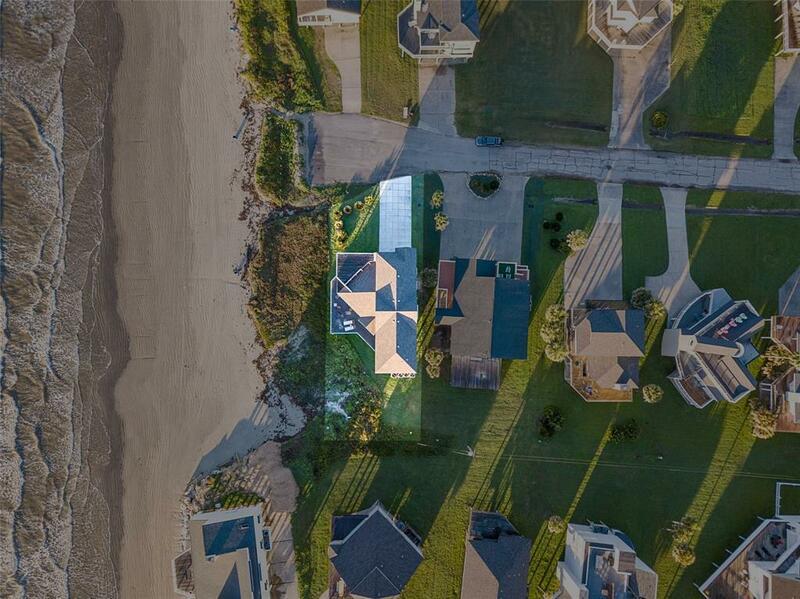 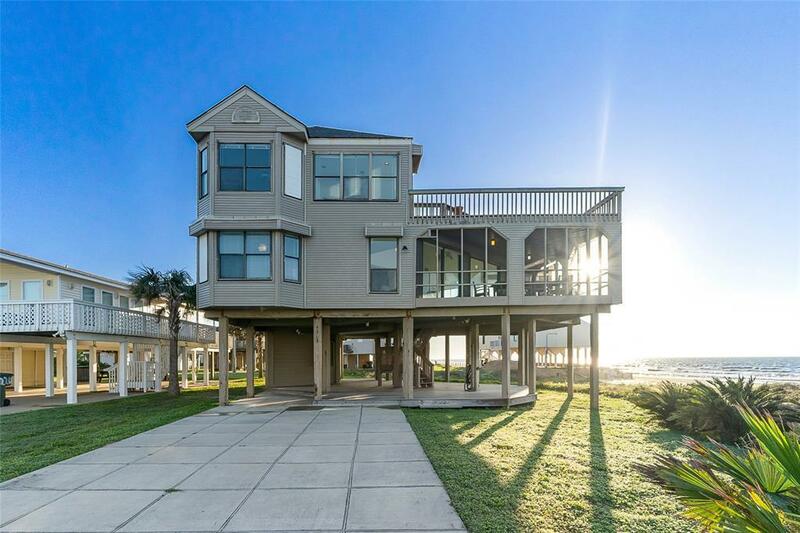 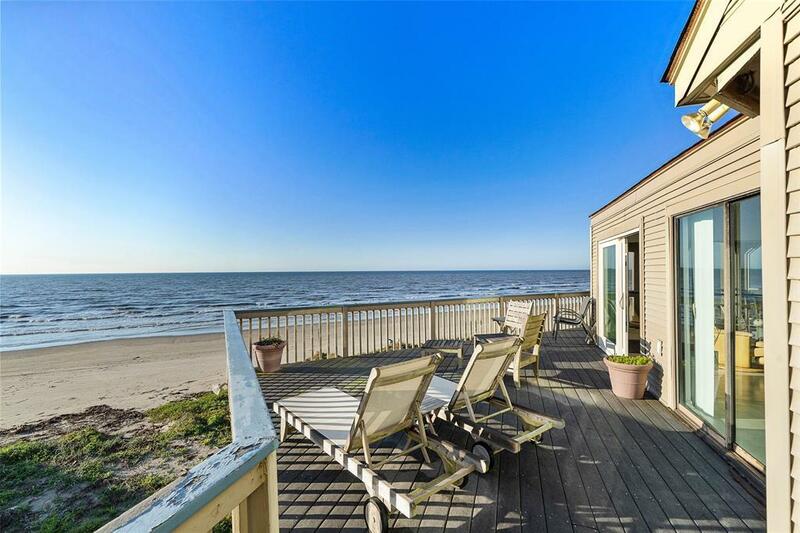 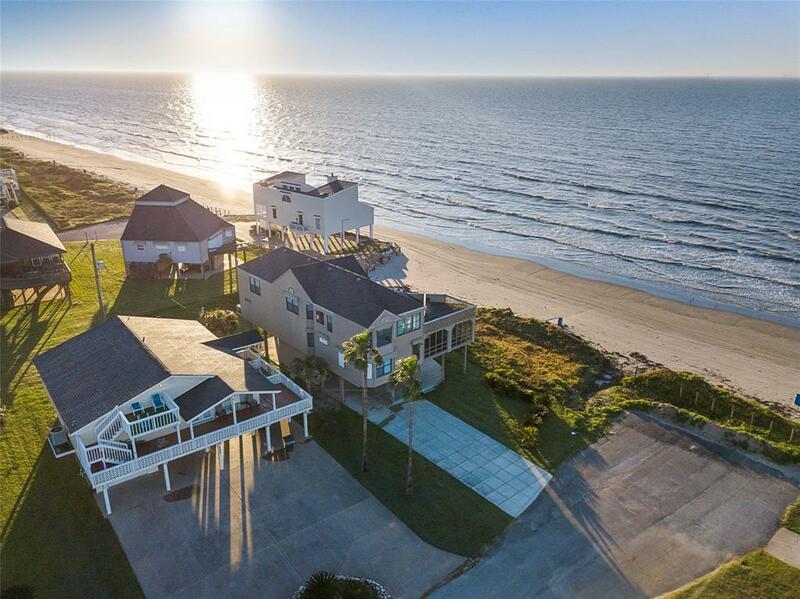 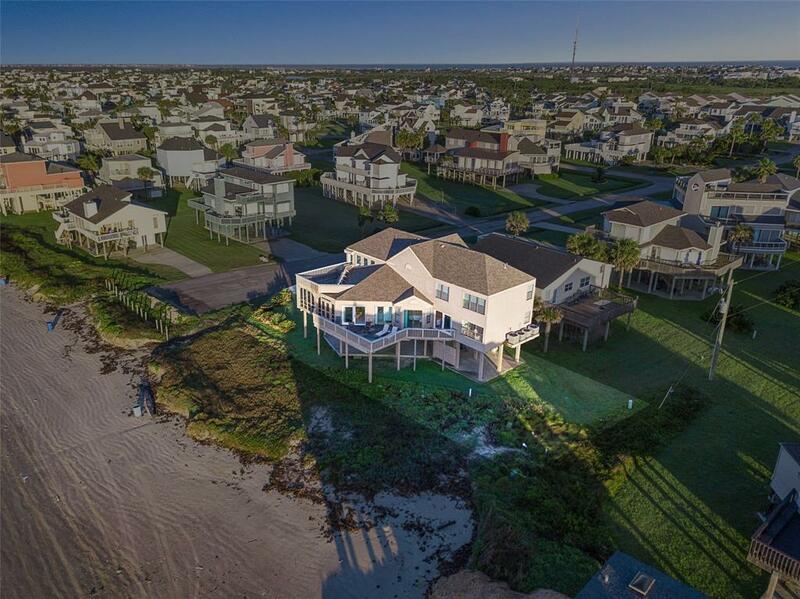 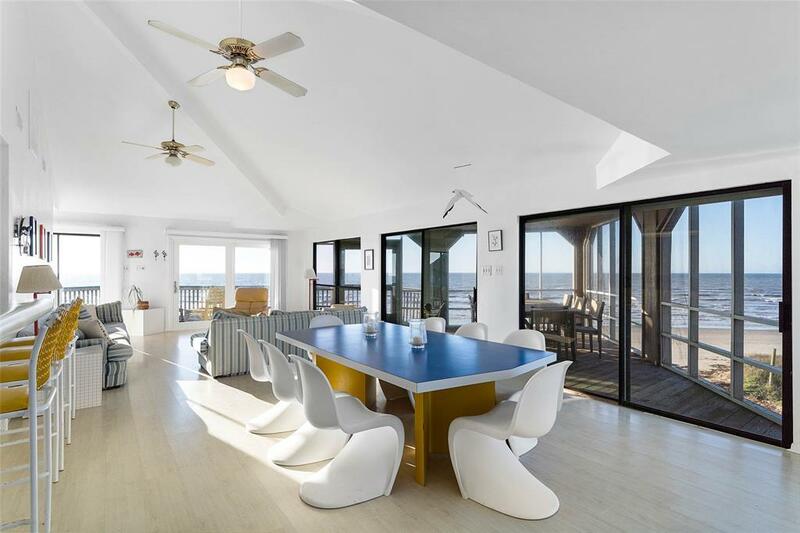 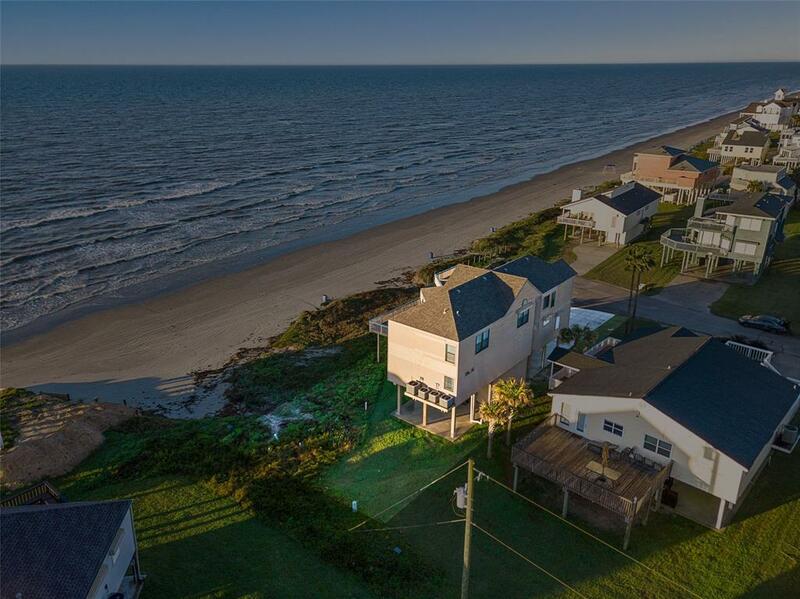 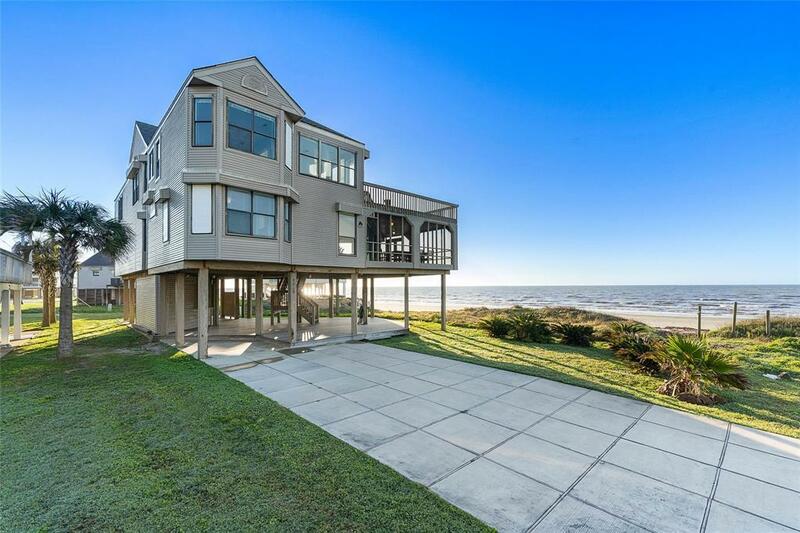 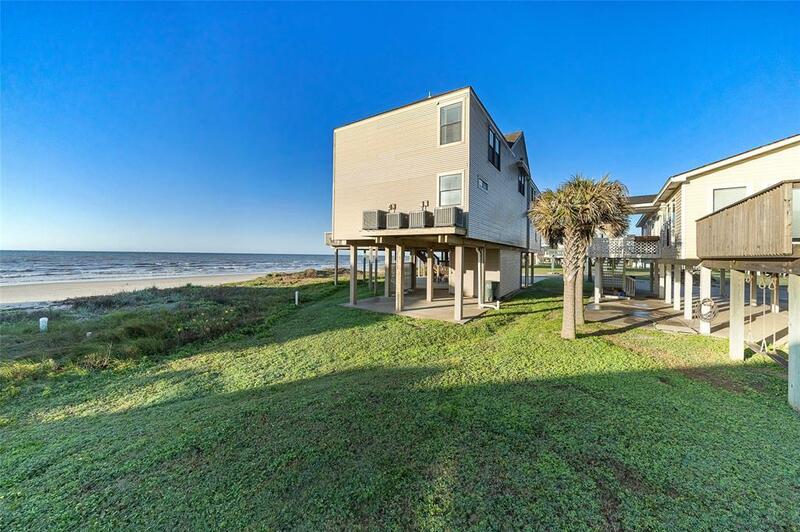 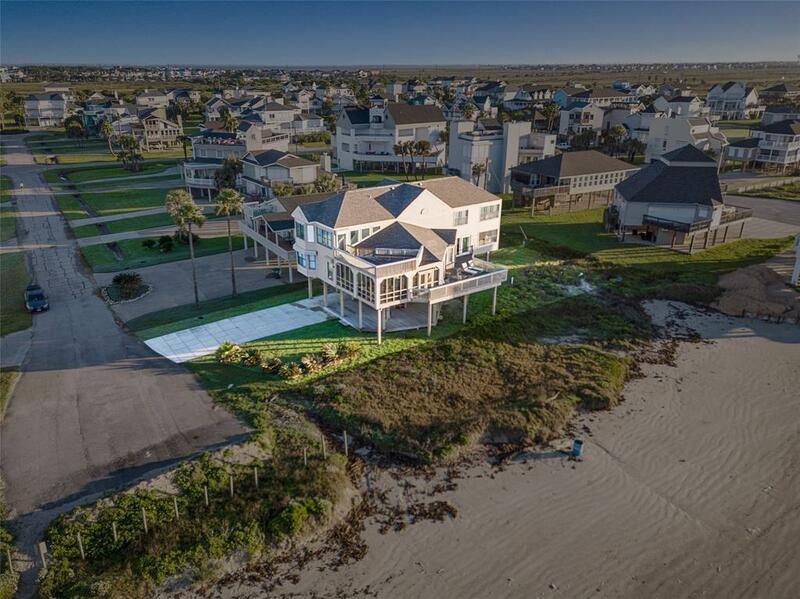 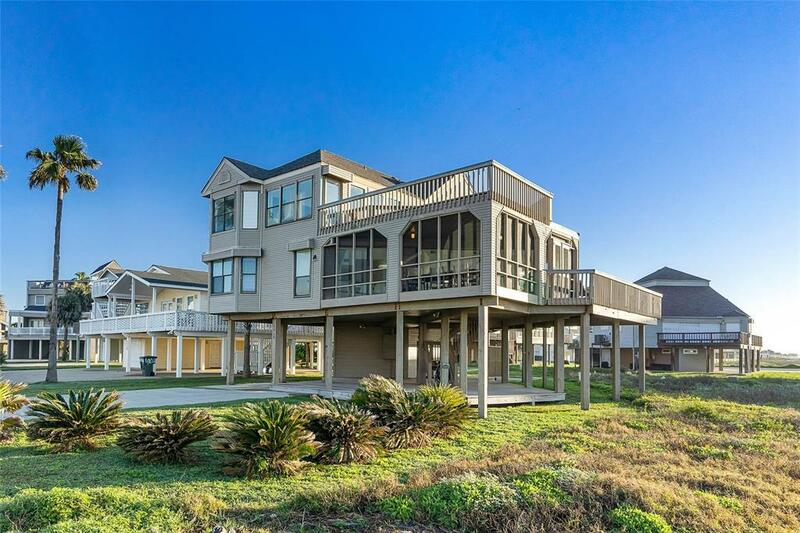 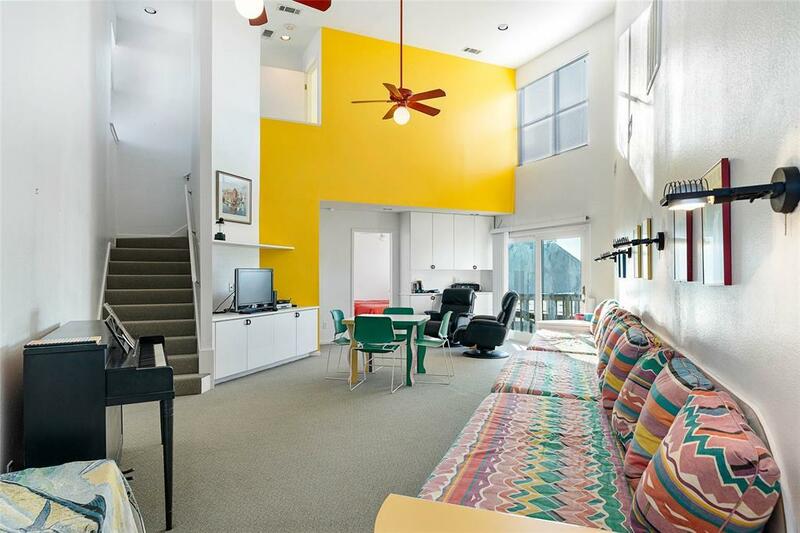 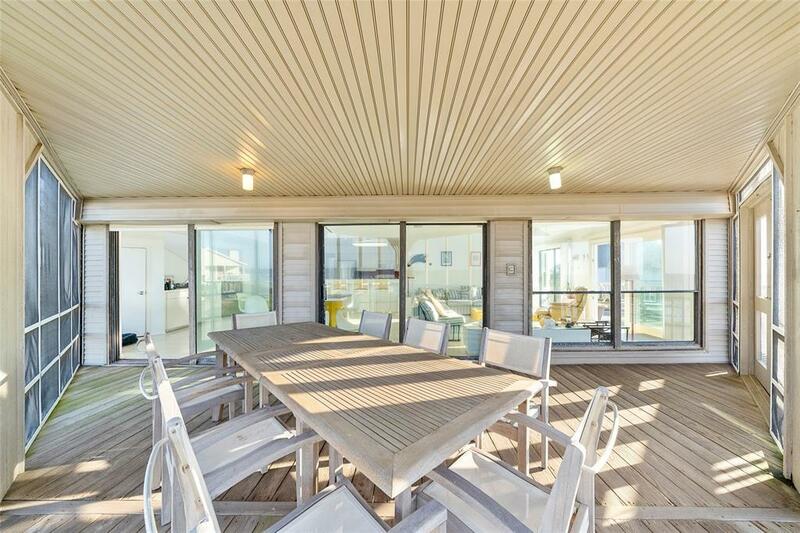 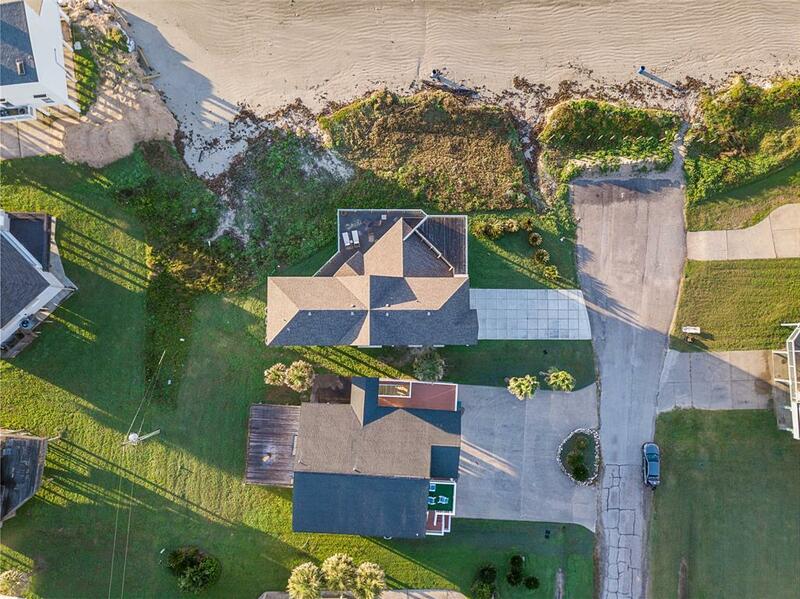 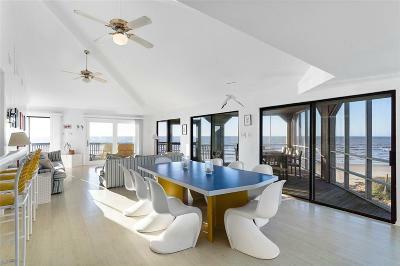 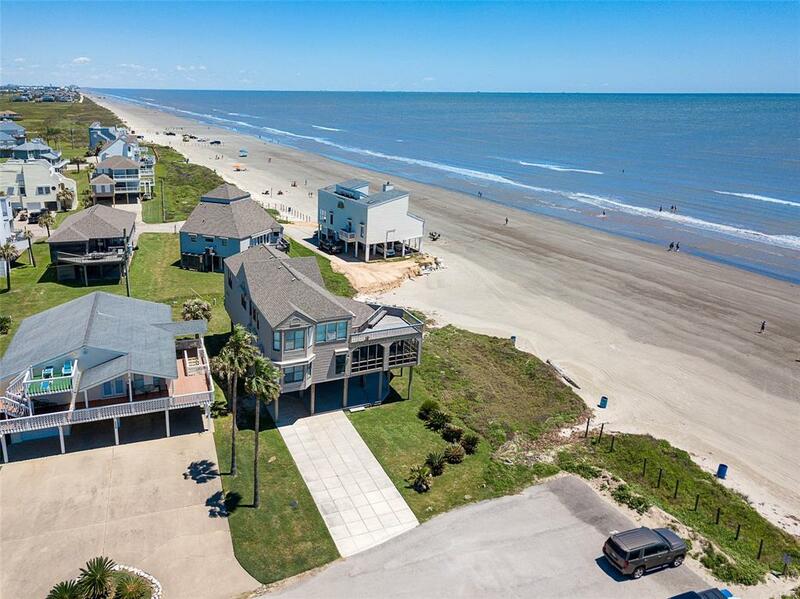 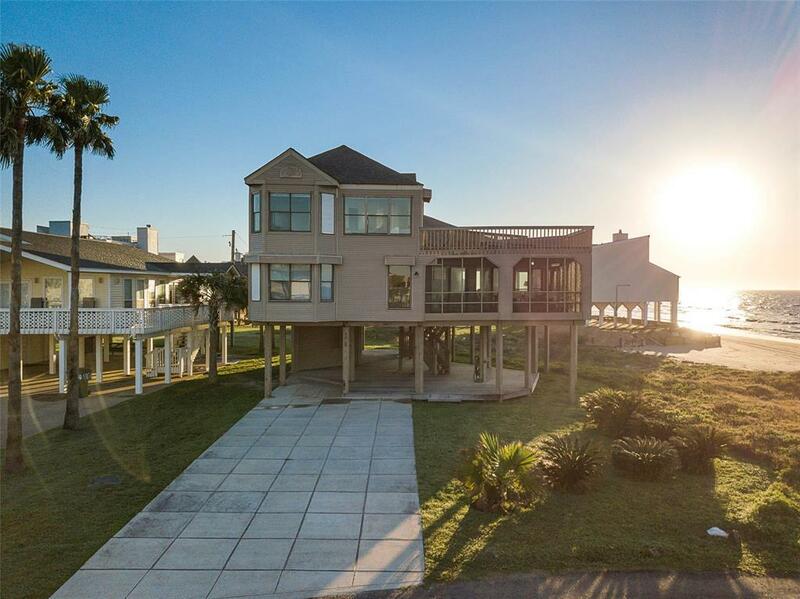 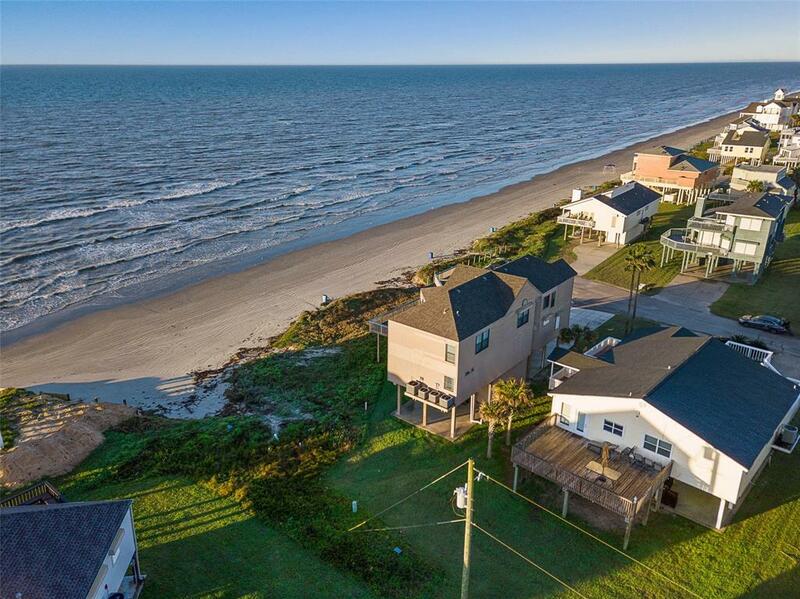 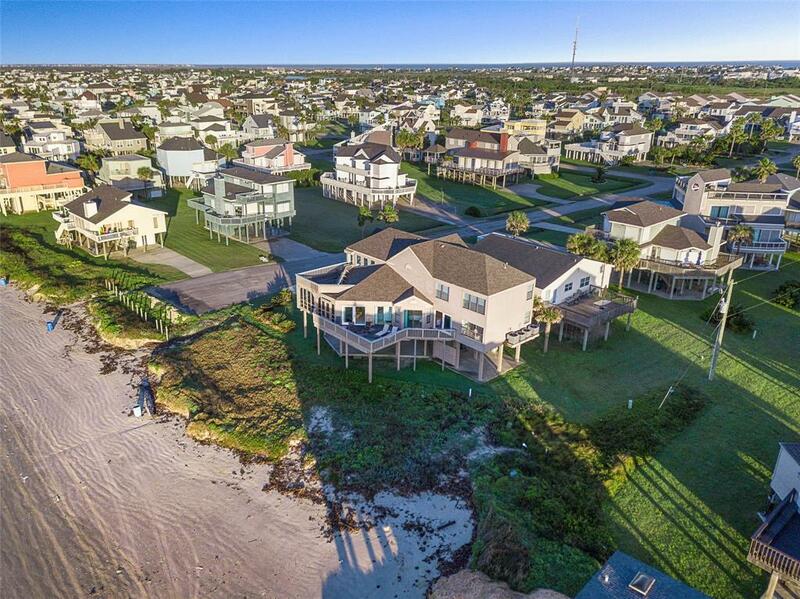 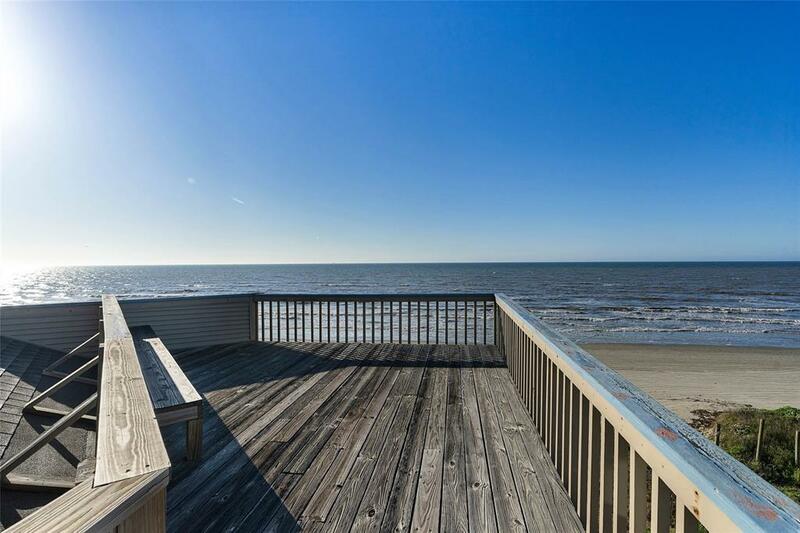 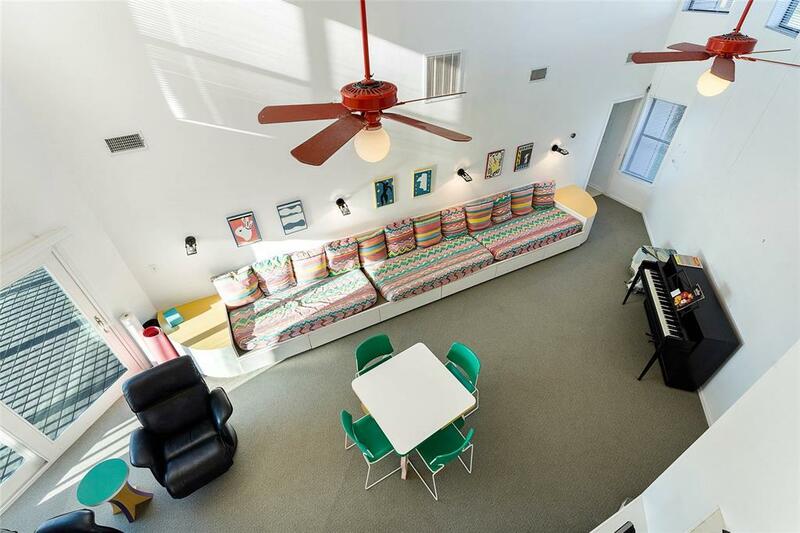 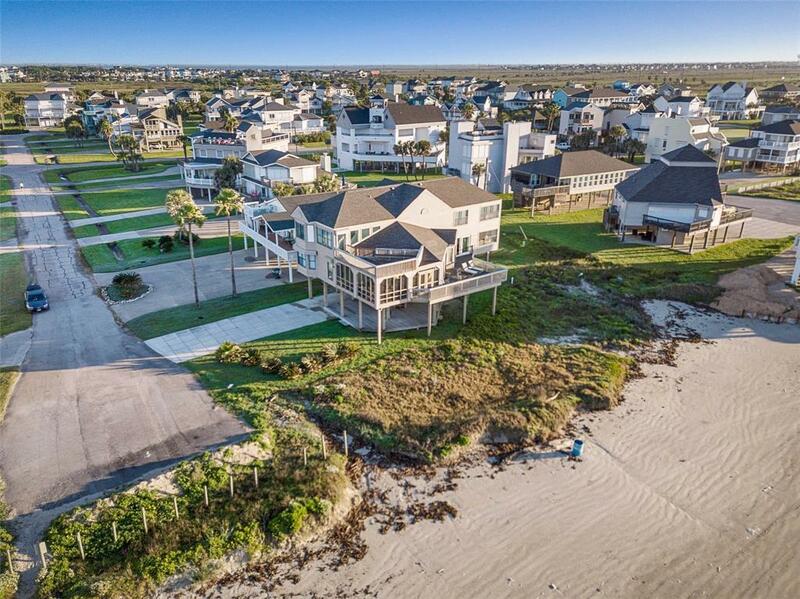 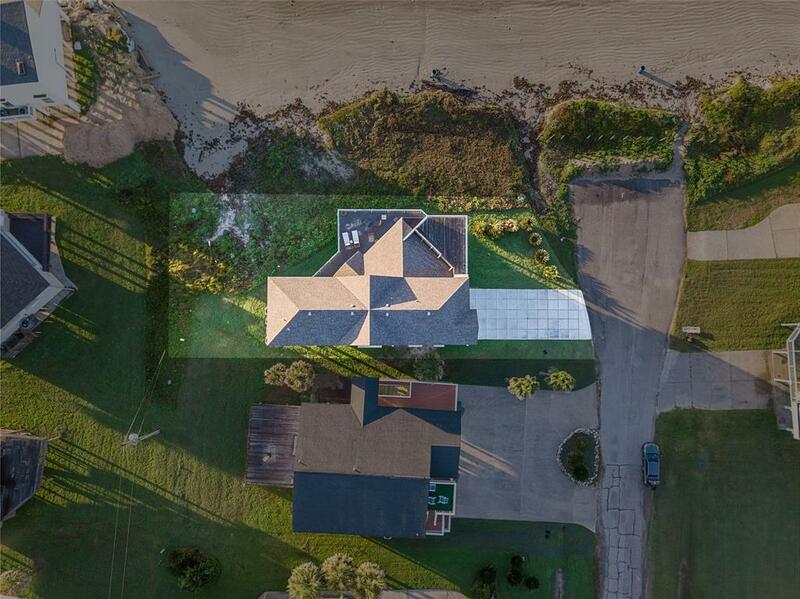 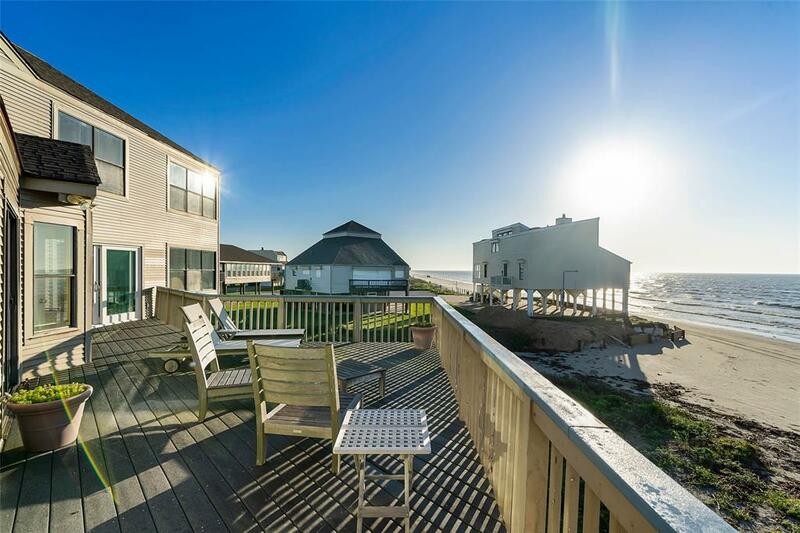 Huge beachfront home with great bones & tons of space - 5 bedrooms, 5.5 baths + huge gameroom! 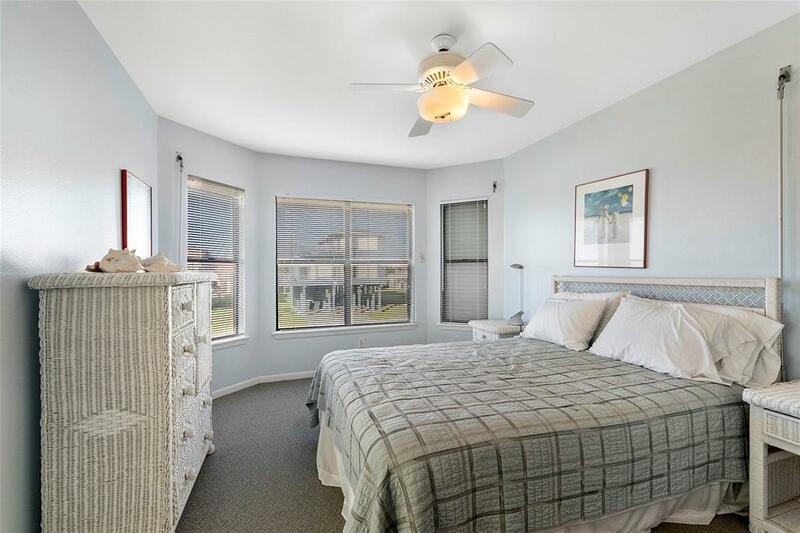 Enter covered entryways to an open living/kitchen/dining area with high vaulted ceilings, white painted exposed wood beams, picturesque windows allowing plenty of sunlight & laminate flooring. 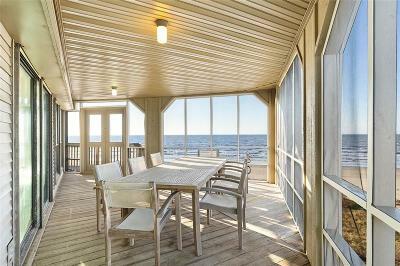 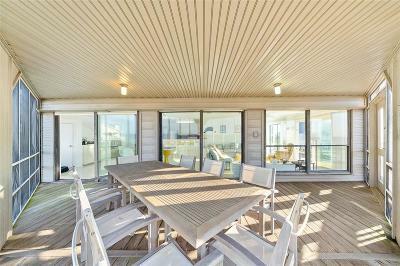 Lovely screened porch off living room faces the beach. 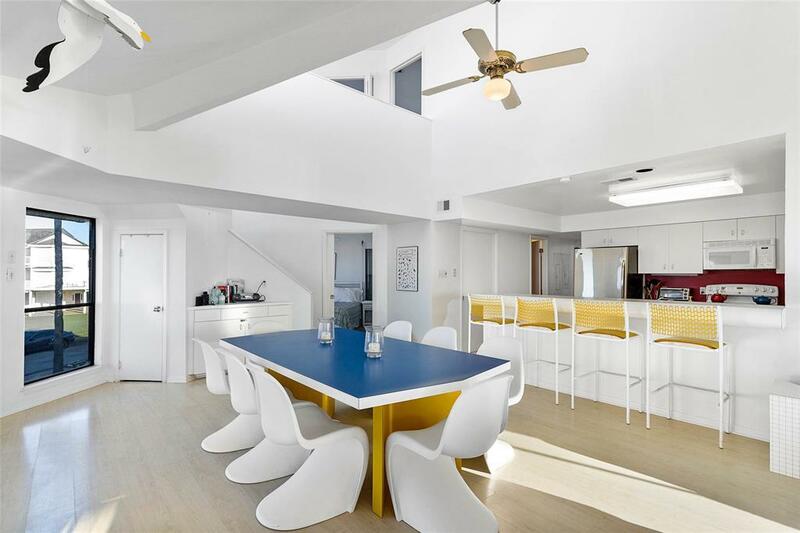 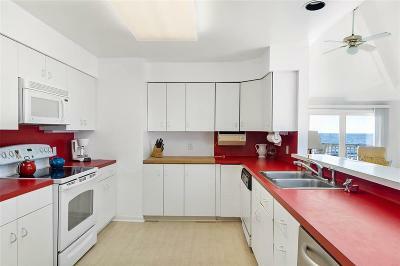 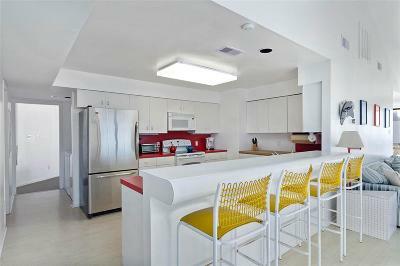 Kitchen has wide counter space, pantry & add'l seating at breakfast bar. 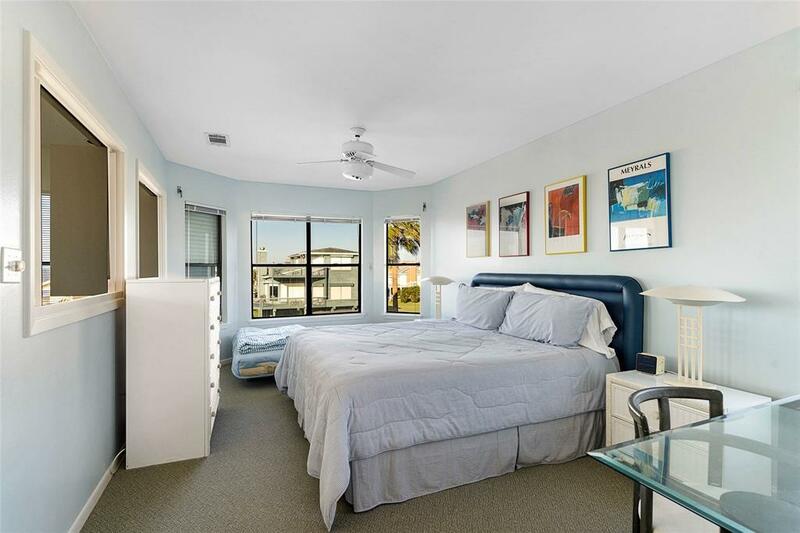 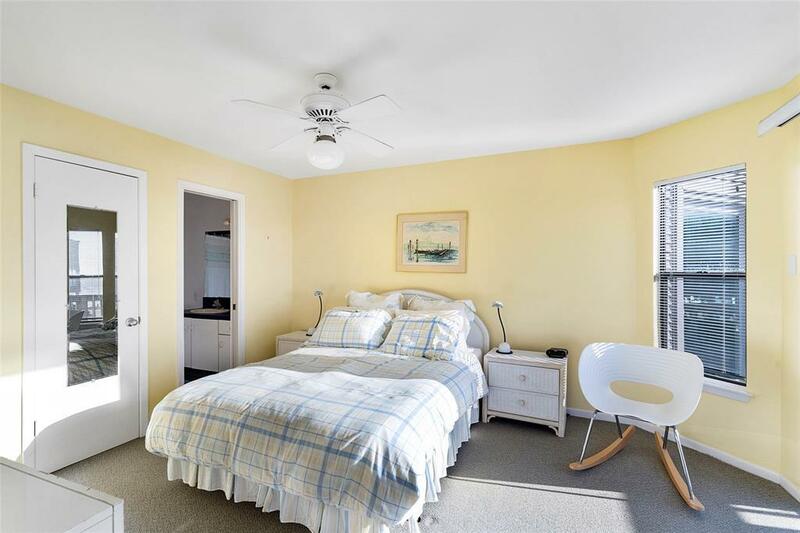 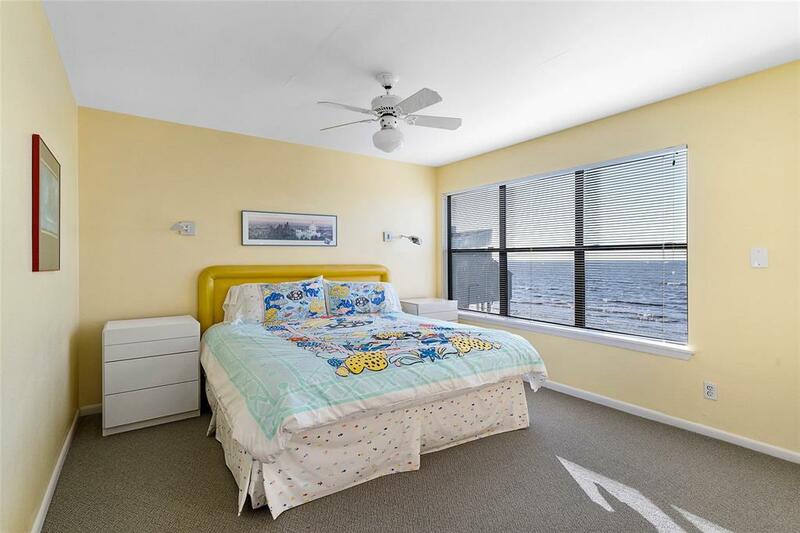 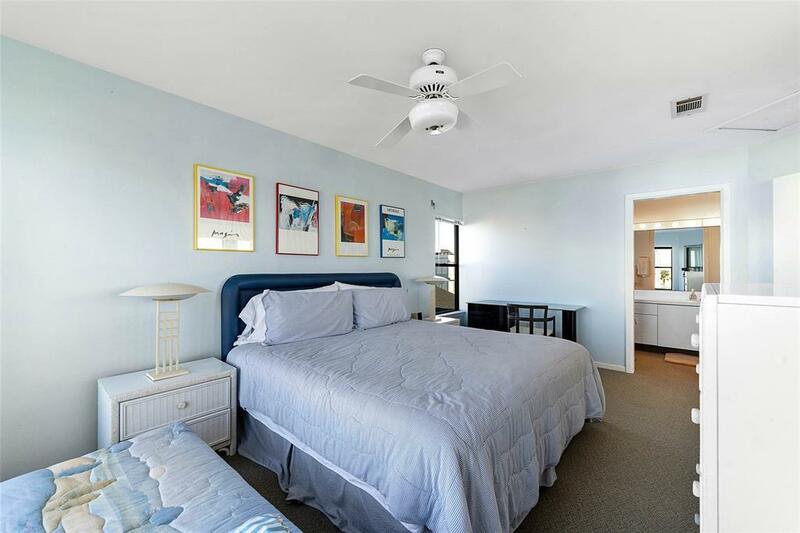 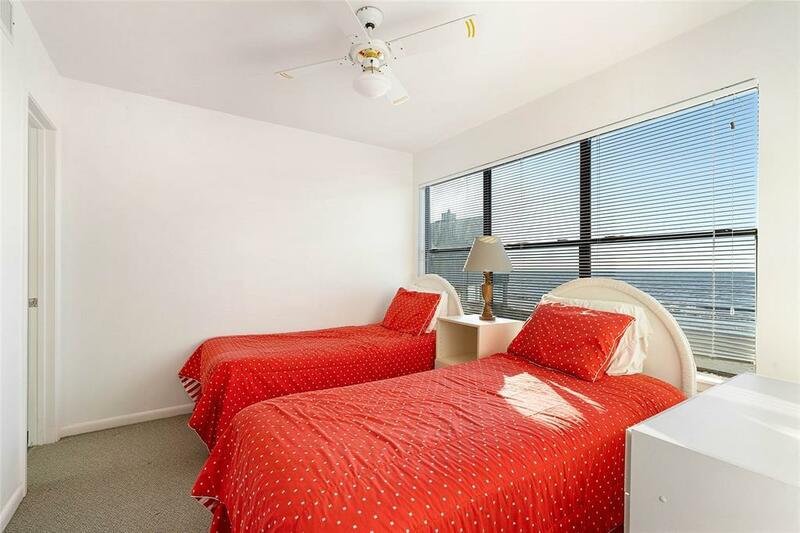 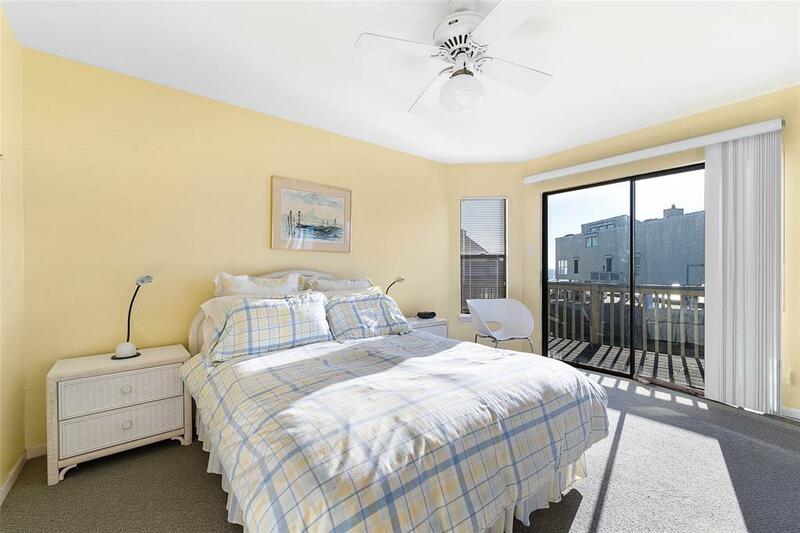 Master suite on second level is perfectly situated on the beachside of the home. 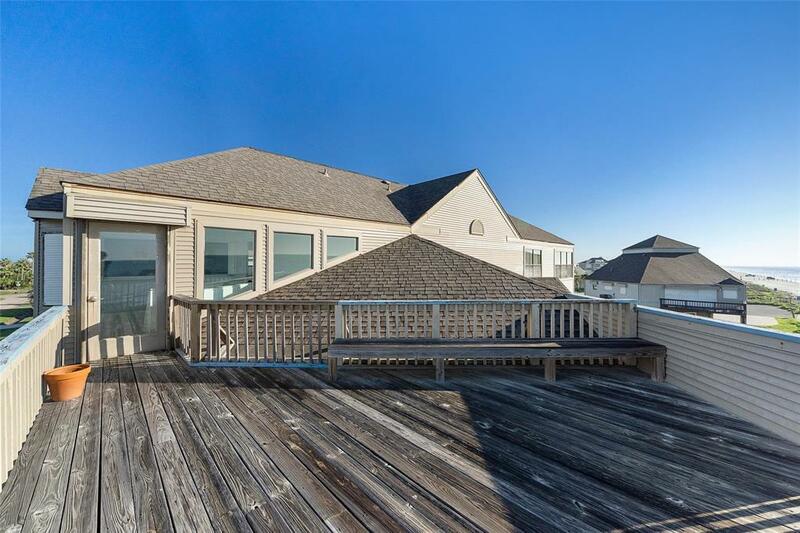 Additional decking on second level. 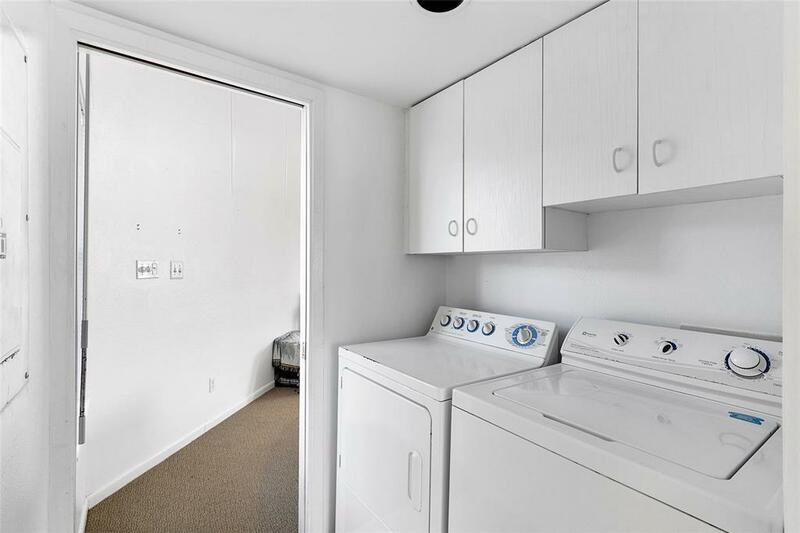 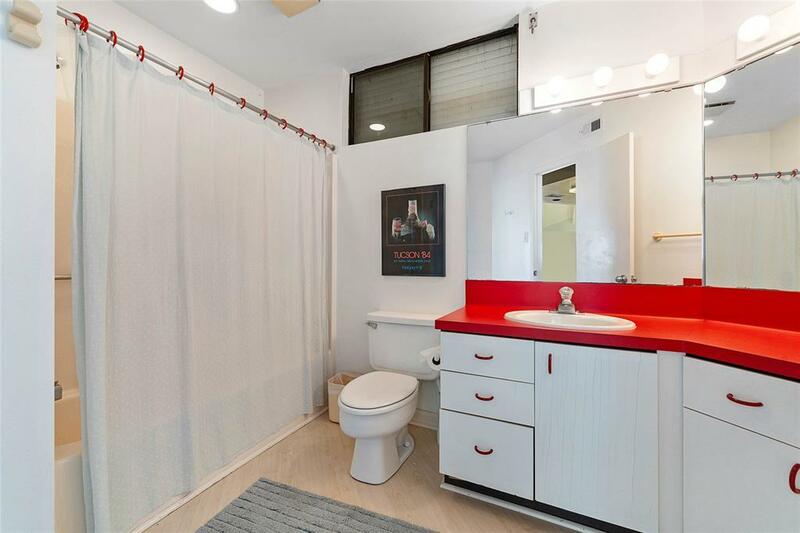 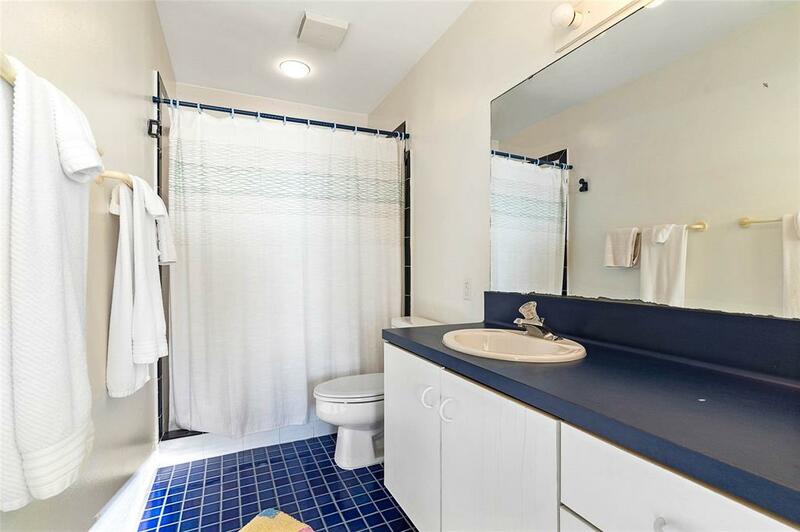 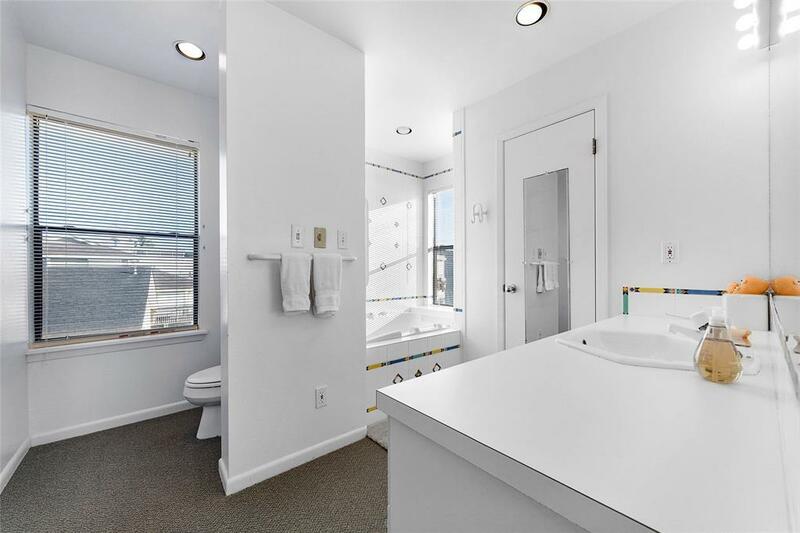 Master bath has a large single vanity, large soaking tub/shower & walk-in closet. 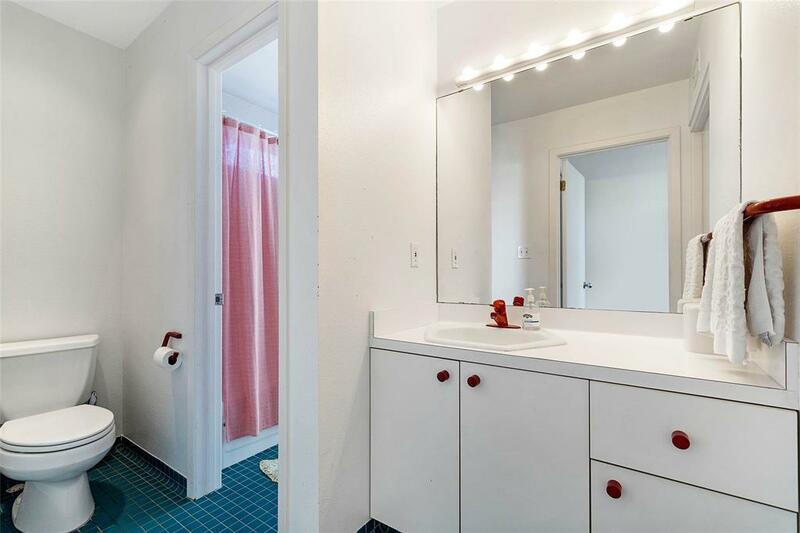 Second bedroom & attached bath off kitchen could easily be used as a second master suite. 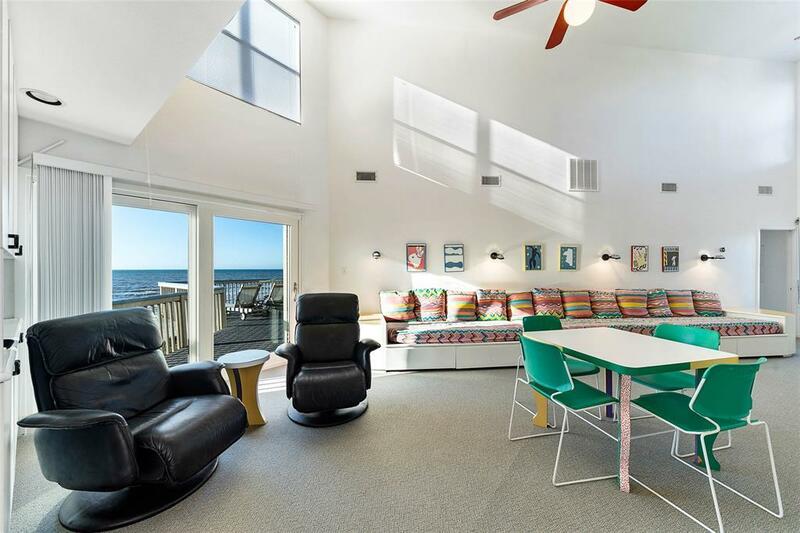 Gameroom on the first level has ample space for large parties - high ceilings, built-in seating & beachside decking. 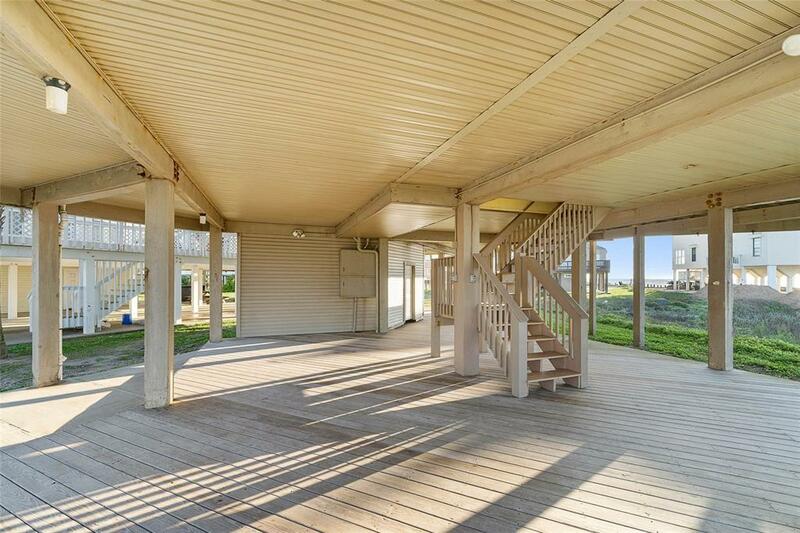 Two bedrooms, an attached bathroom & a half bath are situated off gameroom. 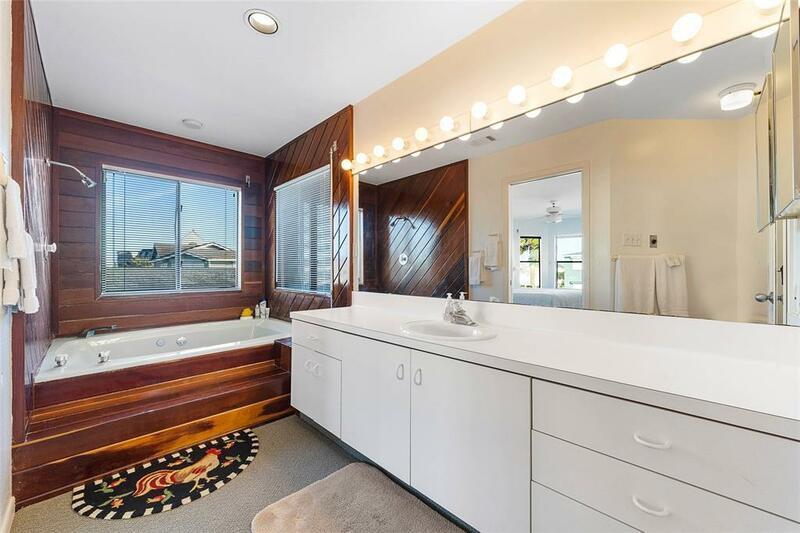 Add'l bedroom & attached bath on east side of the home. 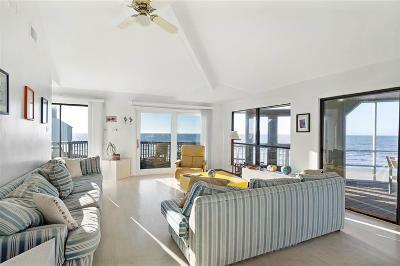 Sold furnished with few exclusions. 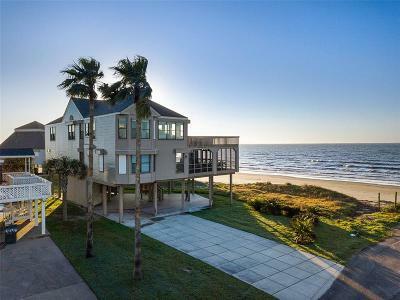 Directions: West On Seawall, Becomes Fm 3005, To Pirates Beach. 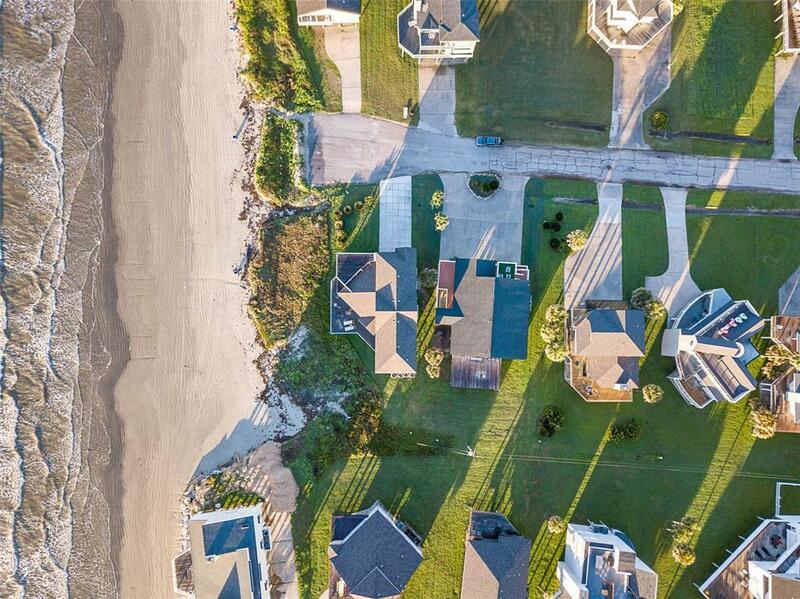 Left At Light (Buccaneer); Left On Grand Terre; Right On Ghost Crab, Home Is At End Of The Cul-De-Sac On The Left Hand Side.